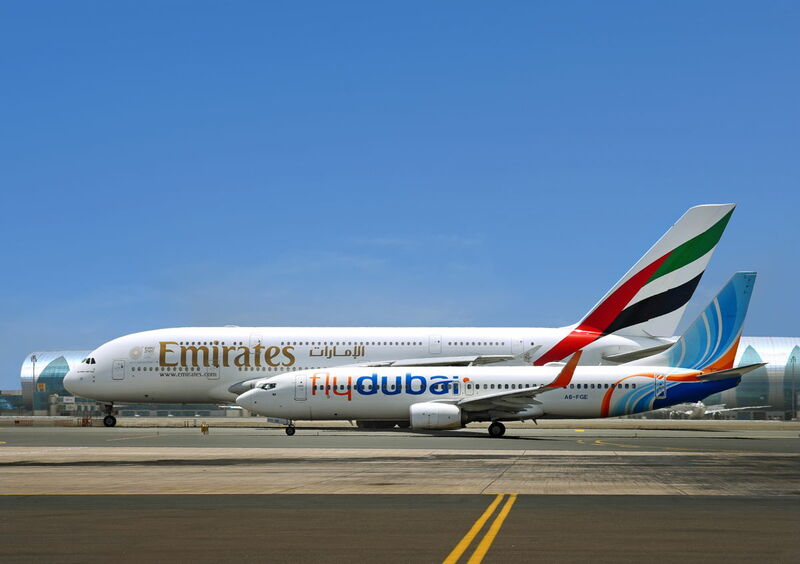 Dubai, UAE, 2018-Aug-02 — /Travel PR News/ — Emirates Skywards today (1 August 2018) replaced flydubai’s frequent flyer programme, OPEN, officially becoming the loyalty programme of Emirates airline and flydubai. The alignment of the loyalty programme now allows Emirates Skywards members to also earn Skywards Miles and Tier Miles when travelling on both airlines. Former OPEN members can enrol into Emirates Skywards to continue earning Miles on flydubai. This entry was posted in Airlines, Travel, Travel Deals, Travelers and tagged Dr Nejib Ben Khedher, Emirates Airline, Emirates Skywards, flydubai, loyalty programme, Nahed Al Kheily. Bookmark the permalink.